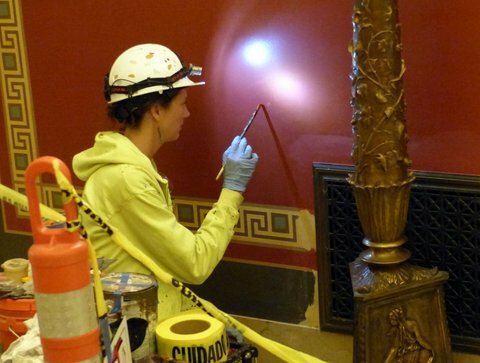 Minnesota State Capitol reopens after renovation, but final touches are still being applied. The Minnesota State Capitol reopened for business on Tuesday after being closed for a $300 million renovation. The restoration is ongoing, but the legislature convened and the show must go on. The Minnesota Historical Society promotion says: “Come visit your shiny new Minnesota State Capitol—refurbished, renovated and restored from top to bottom. 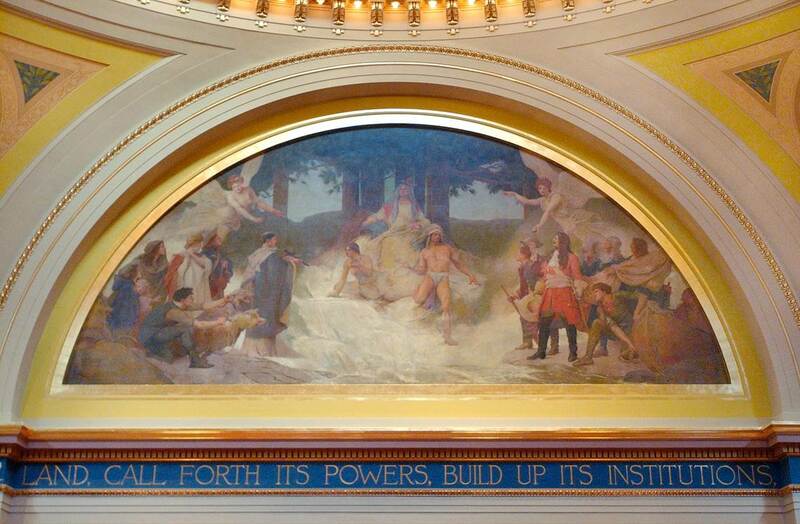 Ooh and aah over its gleaming marble, magnificent murals, vibrant paintings and more, all restored to their original 1905 perfection.” Minnesota Public Radio ran a story on the new look Capitol with the headline: The awe is back. That’s a shame. 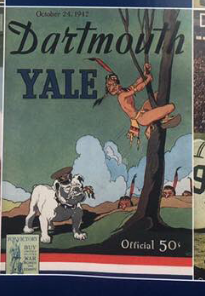 There is some history that we should not continue to glorify, such as the denigration and the genocide of Native Americans. Just because the renovation is over, the criticism isn’t. We should not delight in being frozen in 1905. Significantly, some artwork fails to reflect our values, an unacceptable situation in our the state’s most important public building. The Art Subcommittee reviewing art in the Minnesota State Capitol will present its final report to the Minnesota State Capitol Preservation Commission on Monday, August 15th, 10 a.m. – noon, at the 5th Floor Conference Room of Veterans Service Building, 20 W. 12th Street, Saint Paul (just south of the Capitol). Native Americans get in a Catch-22 when they are asked to participate in controversial political debates with outside governments. If they don’t participate, they can be criticized for not taking advantage of the process available to them. If they do participate, the powers-that-be can check the box that says “Talked to the Indians.” That gives the final recommendations a little more credibility because the Native Americans were consulted (even though it didn’t have an impact). For a case study, let’s look at the debate over Minnesota Capitol art. Jim Bear Jacobs on SPNN’s news show, Forum. 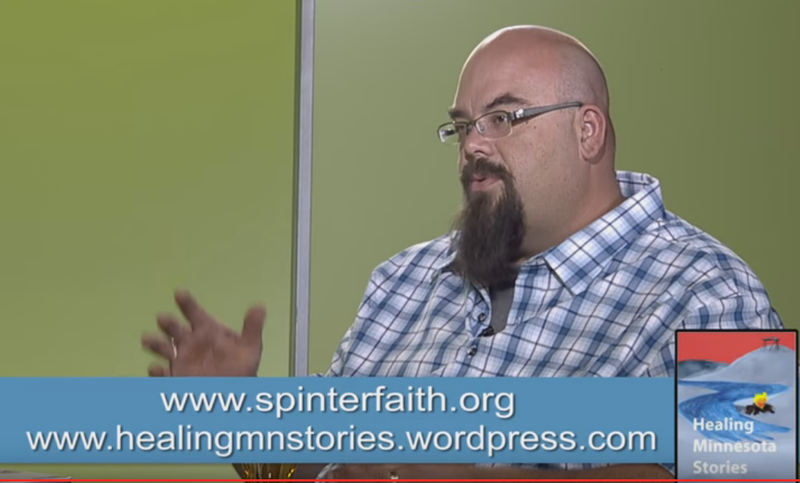 An upcoming segment of “Forum,” a news show produced by Saint Paul Neighborhood News (SPNN), will feature Healing Minnesota Stories Founder Jim Bear Jacobs discussing the racist art in the Minnesota State Capitol. The show will air starting Wednesday, June 22, at 5 p.m. on SPNN Channel 19 (Comcast Cable). It will continue airing at 11:30 a.m. and 5 p.m. (and more) for about a week. It runs about 25 minutes.